This product has been replaced by newer version of Pololu #2509. Contents of the Zumo robot kit for Arduino. 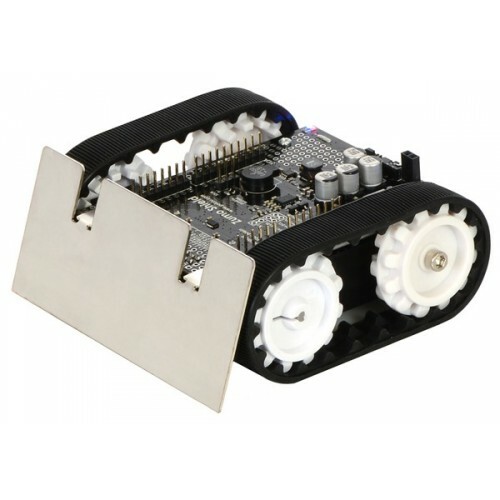 Assembled Zumo robot with a Zumo Shield, Arduino Uno, and Zumo blade.